Wipe Out MS website that is the year round home of Team Wipe Out MS. Since 2009 we have walked to fund raise and bring awareness to Multiple Sclerosis in the Walk MS: Central Oklahoma event; once known as the Oklahoma City Walk MS. Also we have walked in former Edmond and Stillwater Walk MS events. Multiple Sclerosis also known as MS, is a disease of the central nervous system. It strikes many times suddenly with very little warning and affects an estimated 490,616 Americans. Nearly 4,400 live in Oklahoma with Multiple Sclerosis. While you can’t catch Multiple Sclerosis (MS) from someone that has the disease no one is immune. Your risk of getting MS in the United States is 1 in 750. Please check out this website, follow us on Twitter (@WipeOutMS) to learn more. 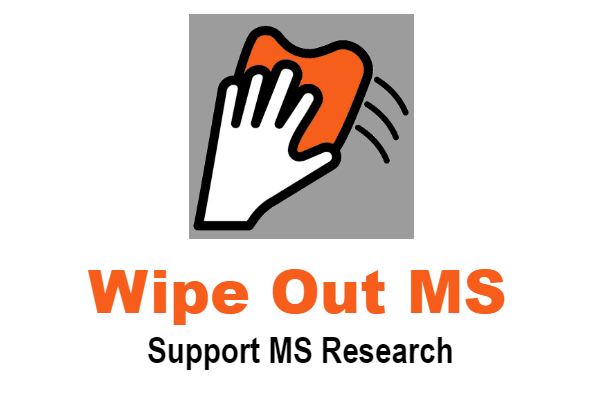 Team Wipe Out MS and Wipe Out MS that includes this website is not affiliated with the National MS Society.